$30.00 In stock. Order in the next 19 hours, 29 minutes and it will go out today! In stock. Order in the next 19 hours, 29 minutes and it will go out today! 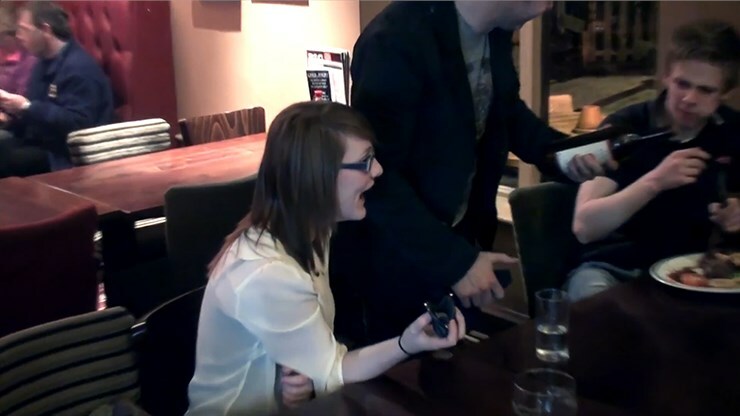 If you have ever had a bottle of beer appear in front of you, you know how unexpected and shocking it can be for spectators. You also know that almost nothing gets bigger reactions! 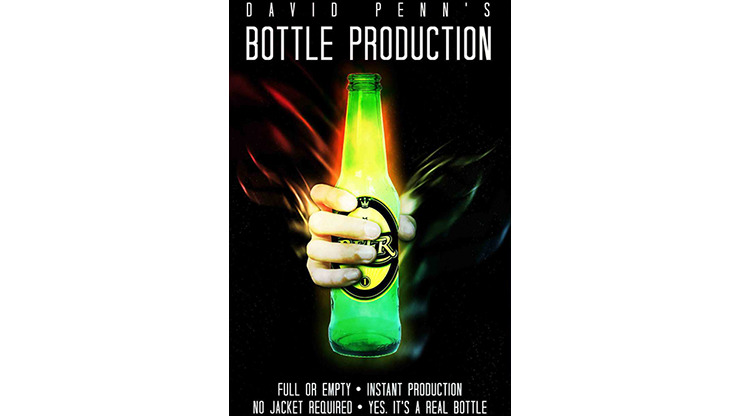 David Penn's Beer Bottle Production was his opener when he won The Magic Circle Close-Up Magician of the Year and The IBM Close-Up Competition, and now the power can be yours! Stand-alone, opener, or closer, David Penn's Beer Bottle Production is ready to rock your spectators' worlds in a way you've never seen. Buy yours today!